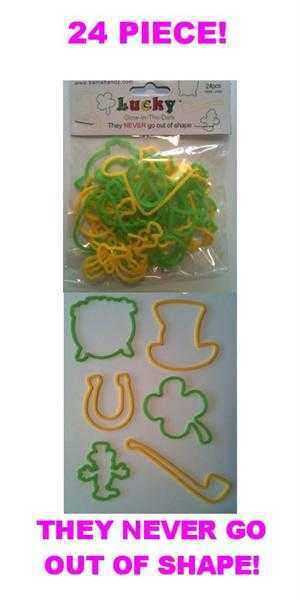 Good Luck Bama Bandz Silly Bands! Each pack contains 24 bands - 6 designs per pack. Limited Supply. FINAL MARKDOWN! Home | Discount Leotards ™ > Jewelry, Achievement Pins > Gymnastics Jewelry > Good Luck Bama Bandz Silly Bands! Each pack contains 24 bands - 6 designs per pack. Limited Supply. FINAL MARKDOWN! WE HAVE BAMA BANDZ SILLY BANDS FOR CHEER, CHRISTMAS, LUCK & LOVE!